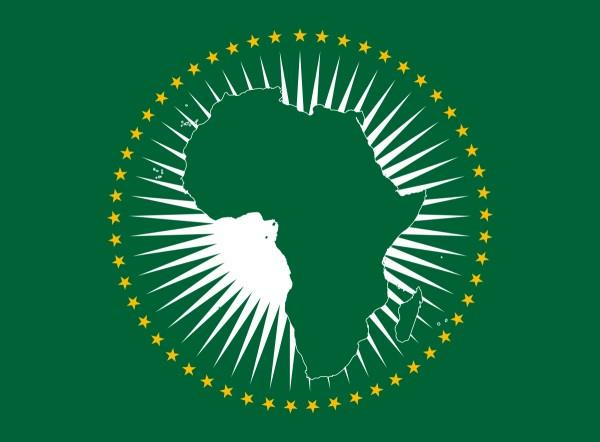 By promoting Africa's economic integration, safeguarding its sovereignty and integrity, and projecting its voice and defending its interests on the world stage, the OAU – and its successor, the African Union – aimed to bring about the continent's full liberation and empowerment. But, in order to fulfill this mission, the AU needs reliable resources of its own. At the 2016 AU summit in Kigali, African leaders recognized that, despite the AU's achievements, it remained under-resourced and inefficient, operating below potential and failing to implement many decisions. To reinvigorate the AU, they tasked Rwandan President Paul Kagame with leading a process in which all of them have been deeply involved. Less than three years later, a set of reform recommendations produced by Kagame and the pan-African committee of experts that he appointed – through an inclusive consultative process, involving African leaders and other stakeholders – are being implemented. The reforms address funding of the AU; harmonization among the AU's institutions; the division of labor among the AU, regional bodies, and member states; and the accountability of member states and the relevance of the AU's work for ordinary citizens. Ensuring 'adequate, predictable, and sustainable' funding for the AU was a top priority. Historically, the AU's finances have been highly erratic, with many member countries – often afflicted by rising expenses and weak financial governance – failing to pay up. This left the AU excessively dependent on just six member states, which covered 55% of the budget, and, increasingly, on external partners. Making matters worse, peace and security operations are becoming more expensive, owing to the complexities of modern hybrid conflicts, such as those in the Sahel and the Horn. Some argue that the reforms do not go far enough. Others fear they go too far, too fast. There is also a small minority that remains convinced that change isn't needed at all, because the AU was supposed to be a political body, rather than a more technocratic one, like the UN, though this view fails to recognize the link between political legitimacy and effectiveness. But, in deciding on next steps, Africans should recall the experience of the 2008 global financial crisis. At the height of the crisis, the popular view was that, without large-scale external help, Africa's economies would be in grave danger. Then the AU and the African Development Bank (of which I was the head) convened an emergency meeting of finance ministers and central bank governors to design a policy response. The same kind of internally-guided coordination is urgently needed today on topics ranging from trade to climate and security, because the global multilateral order is showing signs of fatigue. Less than four years after the world came together to adopt the path-breaking 2030 Agenda for Sustainable Development , trade wars and reversals on climate-change commitments are emerging, and populism, protectionism, and isolationism are on the rise, including in countries that have long been among Africa's largest external donors. In such a context, regional arrangements are more important than ever. This includes the AU, as well as the African Continental Free Trade Area, which will enter into force in a few months with 50 of 55 AU members having signed on. The African CFTA is not simply about reducing tariffs to boost intra-continental trade; it is a chance to deepen and unlock Africa's investment potential. This is a moment of peril, but also a golden opportunity for Africans to chart our own way forward. While the ongoing institutional reform of the AU does not resolve all of the continent's challenges, it offers a strong foundation upon which to consolidate an effective and self-reliant AU that Africans can trust to rise to present and future challenges.